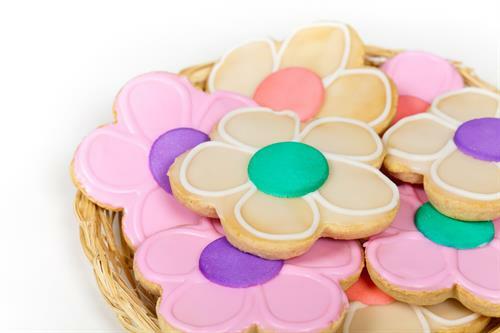 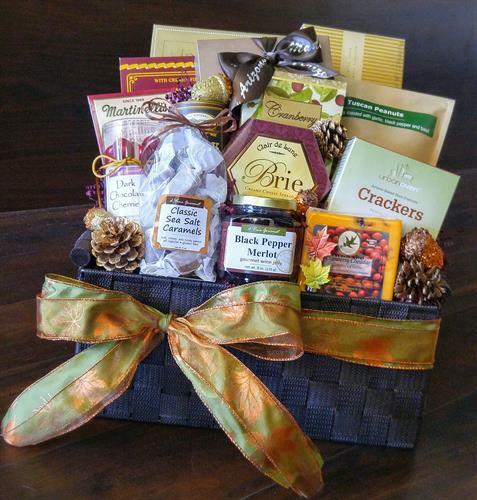 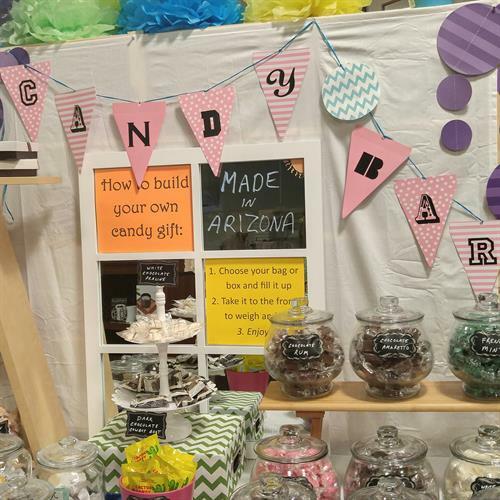 Arizona's tastiest gourmet food and gift source! 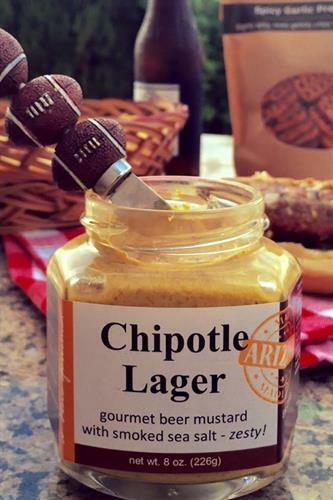 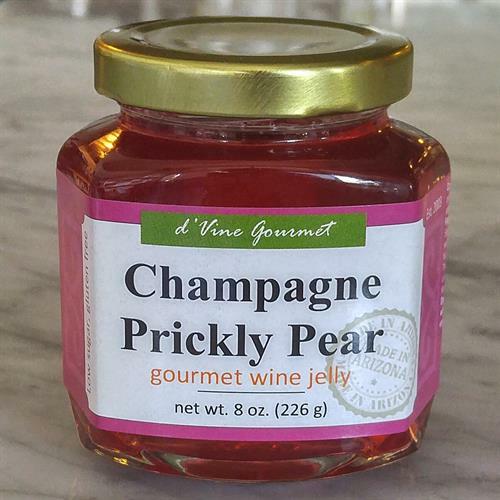 Our Chandler shop carries the best of Made in Arizona gourmet items, including our own line of jams, mustards, spices, snacks and sweets, as well as many other locally made gourmet specialties, wines and accessories. 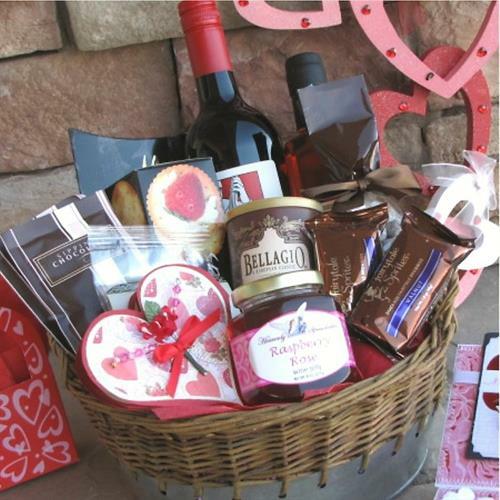 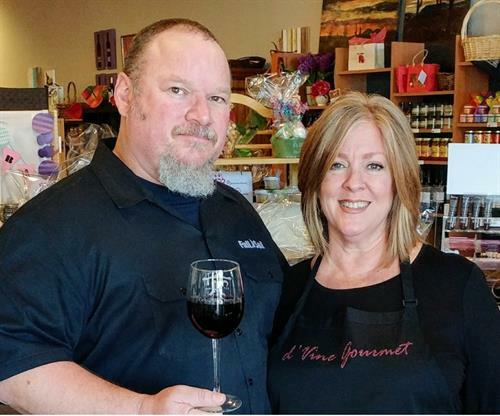 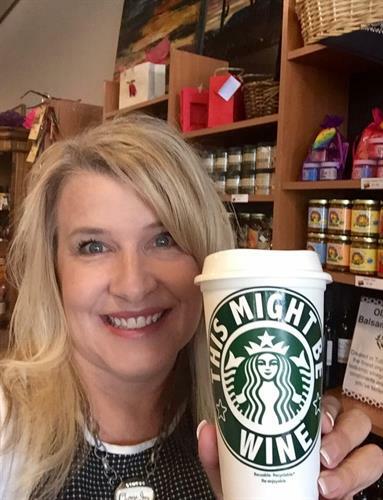 We feature an extensive line of gourmet gift baskets, corporate/branded gifts, hotel/resort amenities, party favors, food service items and ''The Best Wine Prices in South Chandler''. 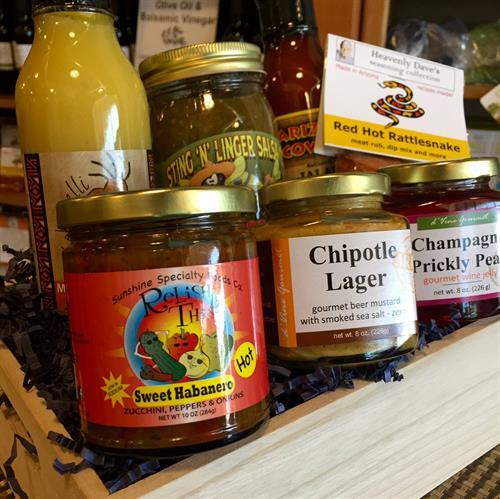 When you buy a gift basket from D'Vine Gourmet, you are supporting dozens of local small businesses...from 1 gift to 1,000, we are known for quality products, timely deliveries and stellar customer service. 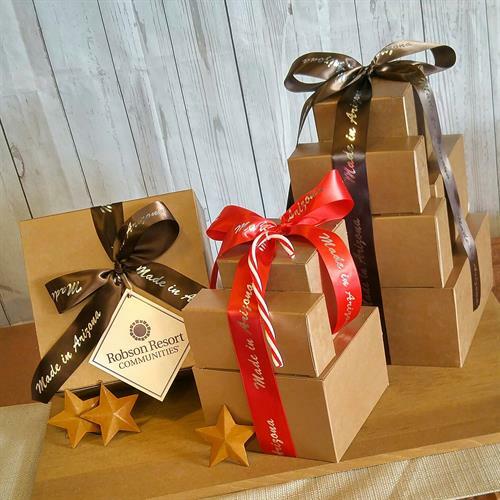 Local delivery and world-wide shipping...guaranteed delicious since 2003!! 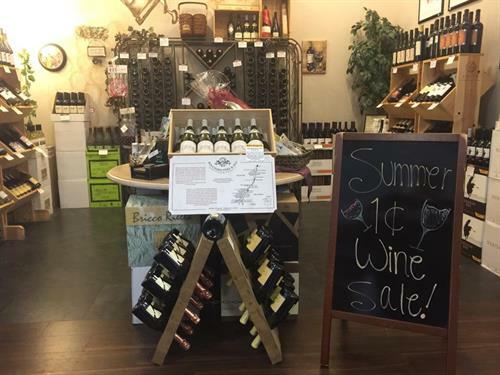 Best Wine Prices in Chandler!